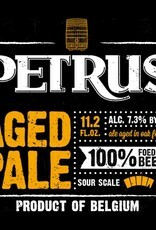 "Many beers have a long maturation, but this one has only 24-36 months in oak barrels. Pale? This beer has an old gold to bronze color, rather than the burgundy more common in the breweries of West Flanders. 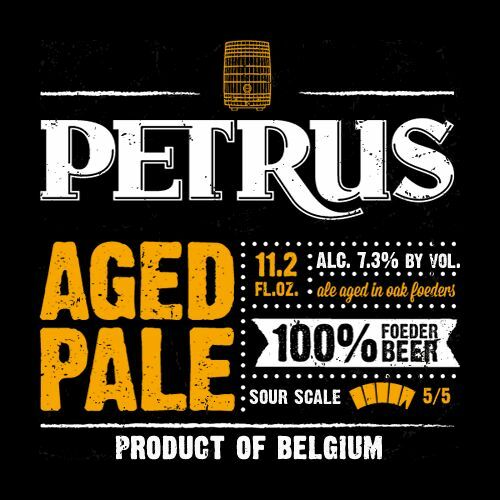 This is the ‘mother beer,’ used in various quantities to blend with the other Petrus beers, and to give them their unique and very distinctive taste. This mother beer is rather sour with a bite like the best Brut Champagnes. A connoisseur’s delight! The only one of its kind on the U.S. market."